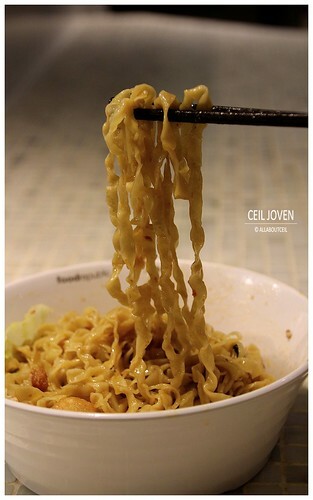 ALL ABOUT CEIL: Lam's Abalone Noodle at Causeway Point, Woodlands. 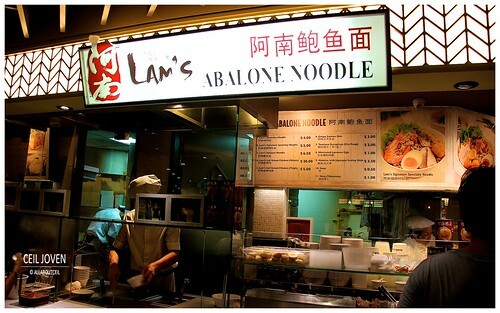 Lam's Abalone Noodle at Causeway Point, Woodlands. The noodles was delicious but services sucked! I was having lunch there today! 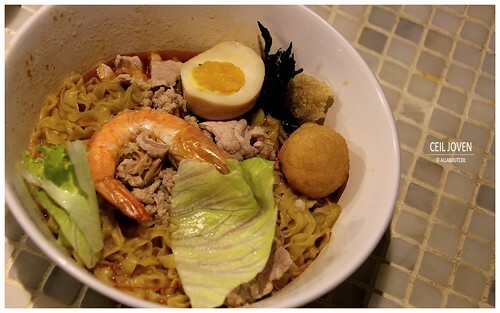 I ordered a bowl of noodles costing $5. 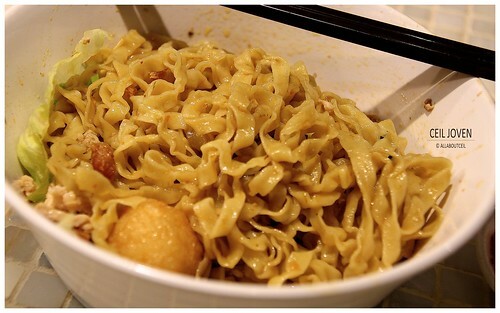 I told the cook I wanted additional noodles, he told me it is standard portion. 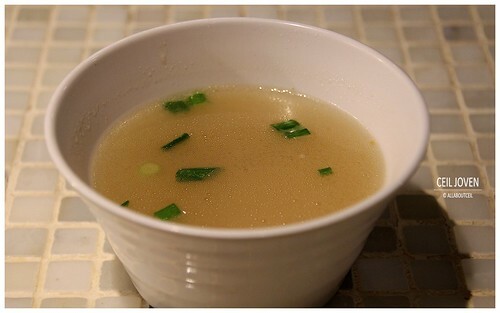 I asked for additional bowl of soup, the lady assistant ignored me. The cook then tell me cannot give me another bowl of soup! Terrible service! No wonder no crowd! Should i get a Canon 6D or Canon 5D Mark III? 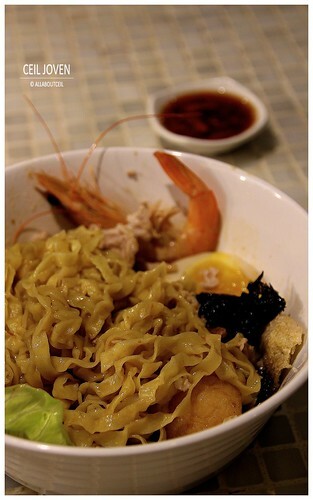 Ya Fu Kitchen at Causeway Point, Woodlands. Mooncakes from Grand Hyatt Singapore. 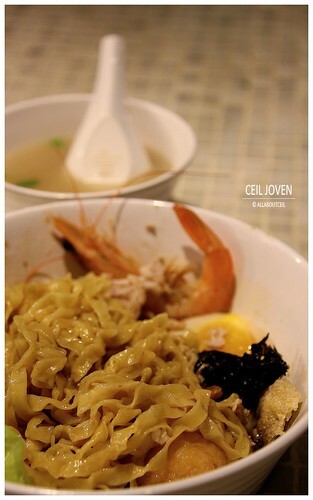 [MALAYSIA] What to eat at Larkin Bus Terminal? Prawn Fritter & Ngor Hiang. Lotus Root with Pork Ribs Soup. 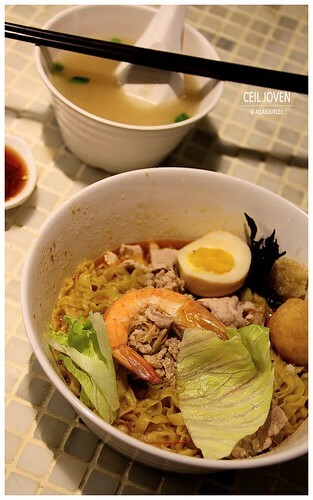 A must try for Dry Ban Mien fan.